The original “Bullitt” Mustang was also on hand for the reveal in Detroit. 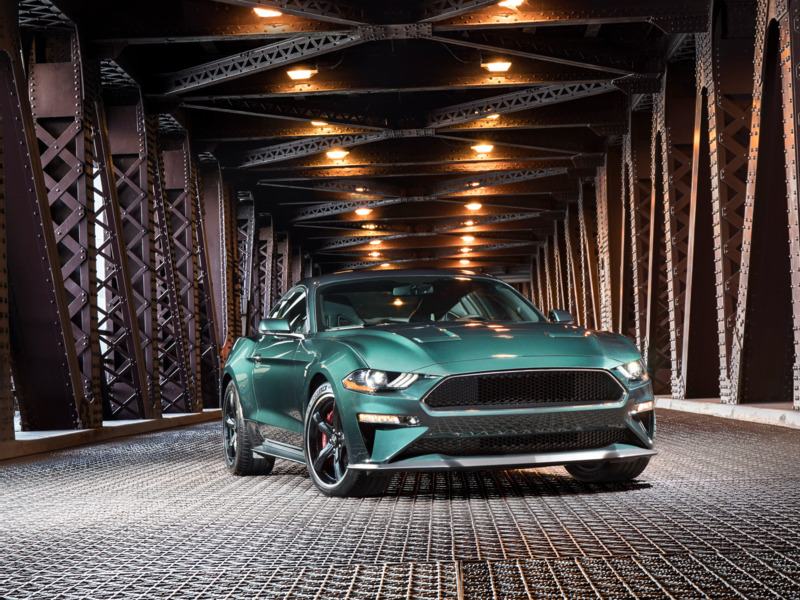 The Bullitt ‘Stang edges the current Mustang GT for performance. The most famous car chase in cinematic history involved Steve McQueen in a 1968 Mustang, dark green, and some hit men in a Dodge Charger. Even if you haven’t seen the ’68 film, “Bullitt,” you might be able to guess who came out on top.